Buy. Rent. Manage. Homes From Start to Finish. 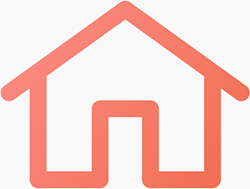 Search for rental homes by Area or City. Adjust the map as wish to get precise area. You can also filter results to match your needs. 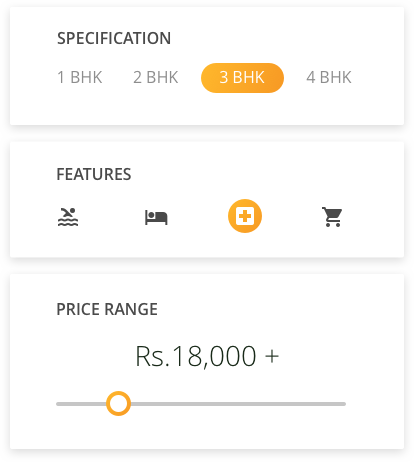 Click on a property to view property details. We organize information in such a way that it is easy for you to quickly focus on right details. Ask us to show you properties that you like. We arrange for site visits so you don't have to run around. We also help you all the way until you move-in. Choose what kind of home you want in the area you are searching. Feel free to change as necessary. Looking to get precise? Filter by features to check those perfect matches. Get more precise with minimum and maximum price. You can always call us for guidance if you are not sure about the right price for your location.